Nine-time World Rally champion Sebastien Loeb will contest the 2019 Dakar Rally in a Red Bull-backed private Peugeot. 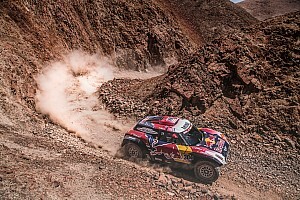 Loeb was part of Peugeot's factory assault on the Dakar for the past three years, and led on every occasion. But crashes and mechanical problems meant second in 2017 would be his best result. Following Peugeot's withdrawal from cross-country rallying, Loeb's former teammates Stephane Peterhansel, Carlos Sainz and Cyril Despres have all moved to the X-raid team's Mini project. Loeb had previously intimated that this year was his last chance to win the Dakar as he did not envisage continuing after Peugeot's factory exit. But he and co-driver Daniel Elena have now decided to join PH Sport's private effort using the 2017 Peugeot 3008DKR. "Throughout my career I've always been considered to be a favourite," said Loeb. "While I'm obviously motivated by winning, having fun is important too. So taking part in the 2019 Dakar with Daniel, as private outsiders, is a fantastic challenge. "I'm ready to give it a go: a little bit like my three WRC appearances this year, where success was far from being guaranteed. Except this time, I'm in a private team, which obviously makes it more difficult." 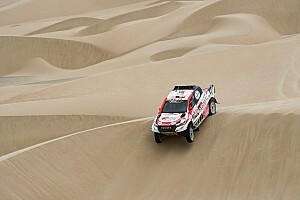 PH Sport ran a private Peugeot for WRC driver Khalid Al-Qassimi in this year's Dakar and finished sixth. Though Loeb will use the 2017 version of the Peugeot, it could feature updates that bring it slightly closer to '18 specification. 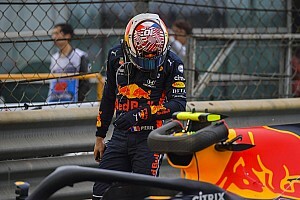 "In the end, I couldn't go with the 3008DKR Maxi from this year due to the latest regulations, so we go with the 2.20 metre wide car from the year before, maybe with a few small evolutions on the engine similar to this year," he said. "Obviously, there are some newer cars out there too, so we really don't know how competitive we will be. 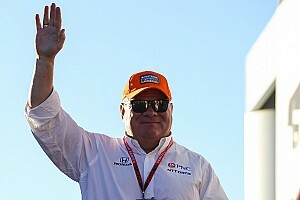 But there are many drivers with the chance to win, and hopefully we will be one of them." 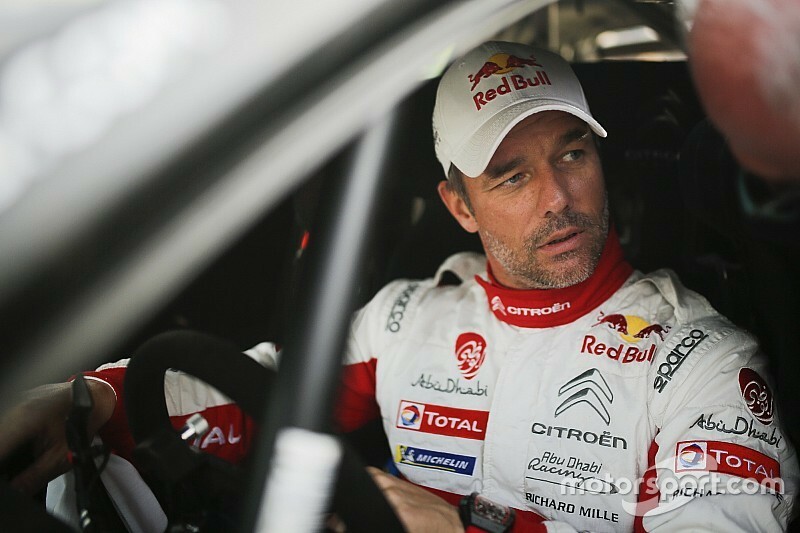 Loeb won the WRC's Rally Spain last weekend on his final planned appearance in the series with Citroen, and his 2019 plans beyond the Dakar are currently uncertain. He had expected to continue with Peugeot in the World Rallycross Championship but was caught off guard by the French marque's decision to can its factory programme. Loeb also admitted that winning in Spain had made him more open to another part-time WRC campaign in 2019.